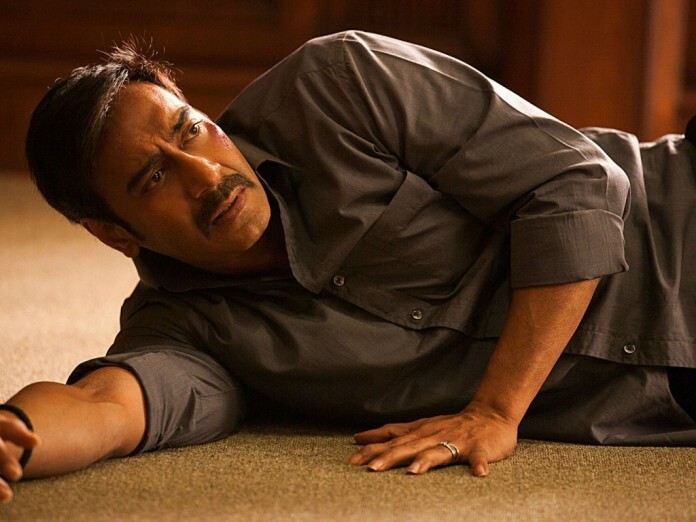 Ajay Devgn, Shriya Saran and Tabu starer thriller drama Drishyam is slated for release this Friday. Drishyam is a remake of Malayalam film of the same name released in 2013. Mohanlal played the lead role in the original one which turned out to be a blockbuster at Box Office. 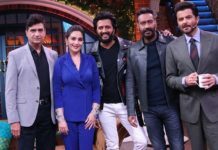 Well, the expectations are high from the movie as it has highly professional actors like Ajay Devgn, Tabu and Rajat Kapoor. Since Bajrangi Bhaijaan and Bahubali are still going strong at Box Office, Drishyam won’t be able to get huge screen count. 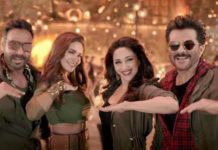 The movie is expected to release on around 2200 screens in India and around 400 screens in overseas. Taking about the distribution of screens, 40% of screens will be allotted single screens and mass centers while other 60% goes to multiplexes. Ajay Devgn’s Drishyam is made on a budget of around 40 crores. With 10 crores spent on promotion and advertising, the total budget of the movie is 50 crores. The movie has already recovered 5 crores from the music rights and should recover around 30 crores from satellite rights. The movie is passed by CBFC with U/A certificate after a couple of cuts in the original version. The total run time of the movie is 163 minutes. Well, the success of movie will depend on the content. Intense thrillers generally won’t work at Box Office. However, since the movie is a remake of a Malayalam blockbuster and has created good buzz before its release we can expect it to have a decent run at Box Office.